@ the Center: State courts explained! Only 26 percent of Americans can name all three branches of government, a 2016 survey by the Annenberg Public Policy Center found. Only 23 percent of eighth-graders ranked at or above the proficient level on a recent national civics exam. When civics education is taught effectively, it can help students become informed and engaged citizens. 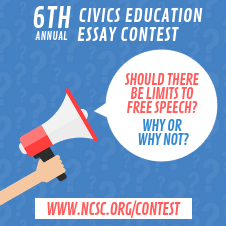 But only nine states and the District of Columbia require one year of U.S. government or civics, while 30 states require a half year and the other 11 states have no civics requirement. 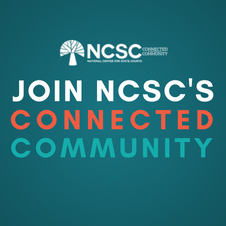 With all that in mind, NCSC has released an “explainer video” for courts to use as a resource to educate the public about the role of state courts in society. The brief video – it’s three minutes and 35 seconds long – explains why the Founding Fathers elevated the judiciary to its status as the government’s third and equal branch. 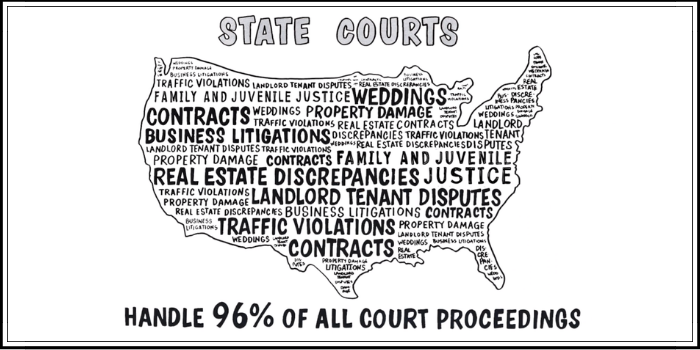 It then points out that most people think of federal courts, particularly the U.S. Supreme Court, when they think of courts, but that a whopping 96 percent of all cases are handled in state courts. The video goes on to explain that state courts are made up of local trial courts, where juries or judges decide cases, as well as appellate and supreme courts. The video is free and available to view, download, share, and link to at www.ncsc.org/explainer. The National Congress of American Indians (NCAI) recently released a new report summarizing the first five years of expanded tribal-government criminal jurisdiction over non-Indians under the 2013 reauthorization of the Violence Against Women Act (VAWA 2013). In response to high rates of domestic violence against American Indian and Alaska Native women by non-Indian men, and harrowing stories about abusers who seemed out of justice’s reach, VAWA 2013 recognized and affirmed the inherent sovereign authority of tribal governments to exercise criminal jurisdiction over certain non-Indians who violate qualifying protection orders or commit domestic or dating violence against Indian victims on tribal lands. This provision created a framework for tribal courts to prosecute non-Indians again—something that has not happened since the U.S. Supreme Court decision in Oliphant v. Suquamish Tribe (1978), which removed tribal authority to prosecute non-Indians.